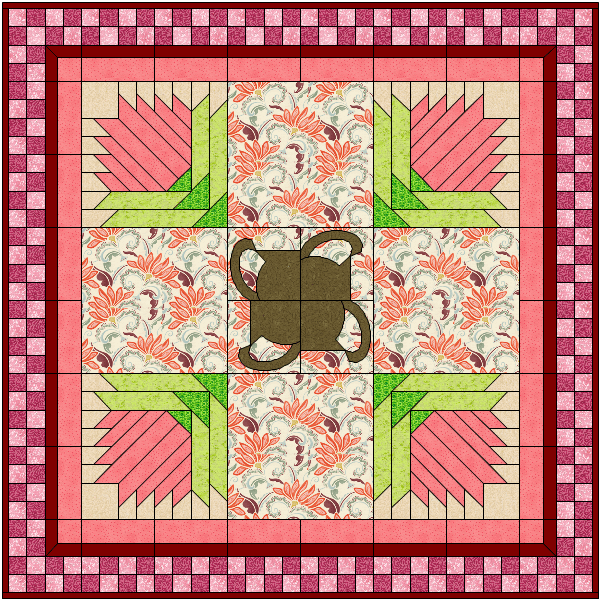 Next December 2012 Quilt: A flowerpot for all seasons! Pots on Point By Vicki S.
Designed using serendipity feature by Vicki S. from Queensland, Australia. 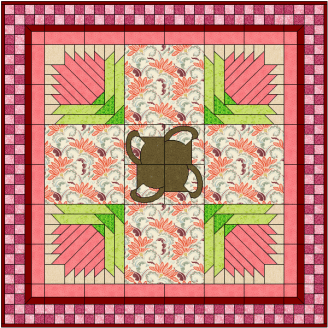 Next Quilt: A flowerpot for all seasons!